21 Dec Happy Holidays Krewe of Cleopatra! I hope you and your loved ones are doing well during this special time of year! Congratulations to our 2017 Queen and Jewels of the Nile. Abigail Breland will reign as Cleopatra XLIV and her Jewels of the Nile are Brittanie Breaux, Kristen Contrenchis, Stacy Guidry and Brittany Hamel. Our January 2017 member newsletter will have information regarding all upcoming parade and event details (General Meeting, Rendezvous Ball, Family Float Day, Float Load Up, Pre-Parade Party and Post Parade Party). 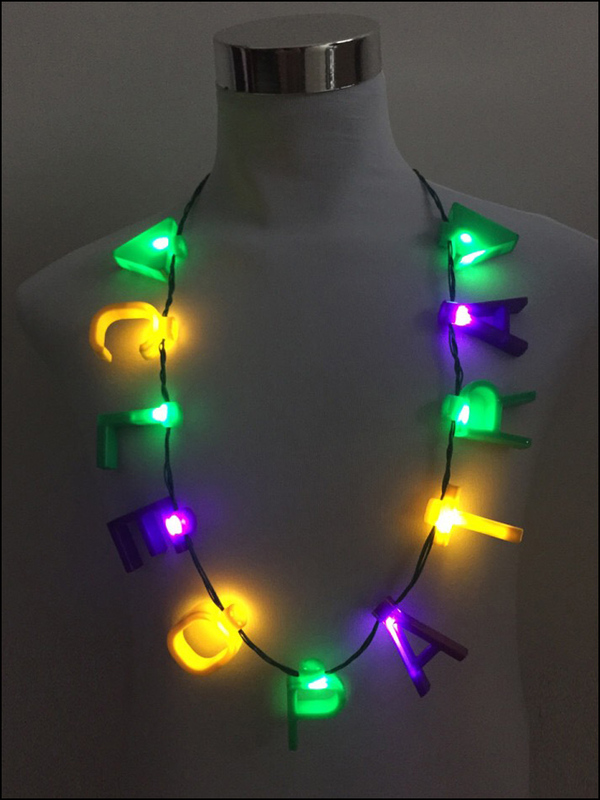 Please remember to visit our website, www.kreweofcleopatra.org/shop in order to purchase exclusive logo items and bead packages. Many items are available in limited quantities, so please place your orders soon! In less than 2 months we roll, and I hope you all are as excited as I am!